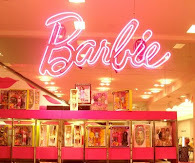 Don't Just Play Barbie, Be Barbie! 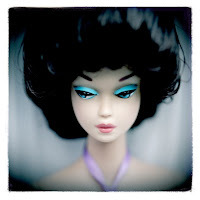 : Note to Mattel: Where's my KLS Barbie? 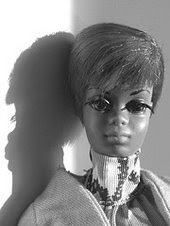 Note to Mattel: Where's my KLS Barbie? OK, it's February. I've been waiting patiently for the official release of the Kimora Lee Simmons Barbie and now I find that she won't be released until mid-March? Oh, no! What's up with that Mattel?